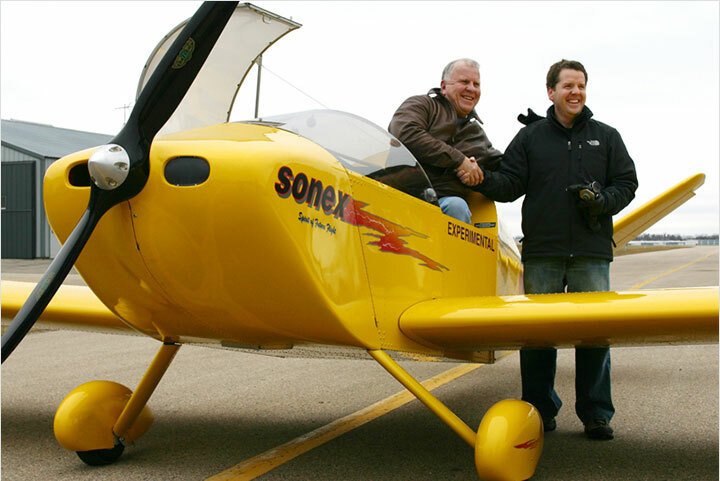 EAA AirVenture Oshkosh 2006 will mark the official launch of the Sonex Education Initiative. The Education Initiative represents an investment into the future of aviation in all its forms, both recreational and professional. 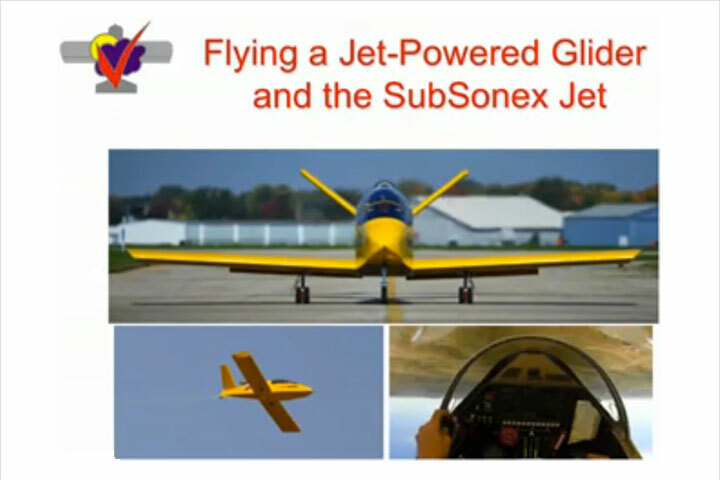 Through the Sonex Education Initiative, Sonex Aircraft, LLC is offering discount incentives for educational institutions and community organizations to educate youth about aviation via the construction of a Sonex Aircraft or AeroConversions AeroVee Engine. 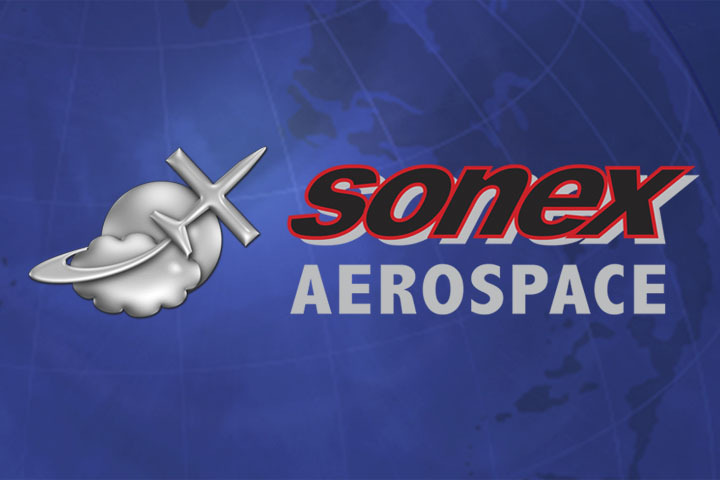 In addition, Sonex Aircraft, LLC has created a Sonex Education Initiative web site to offer many value-added features to participant schools and organizations. 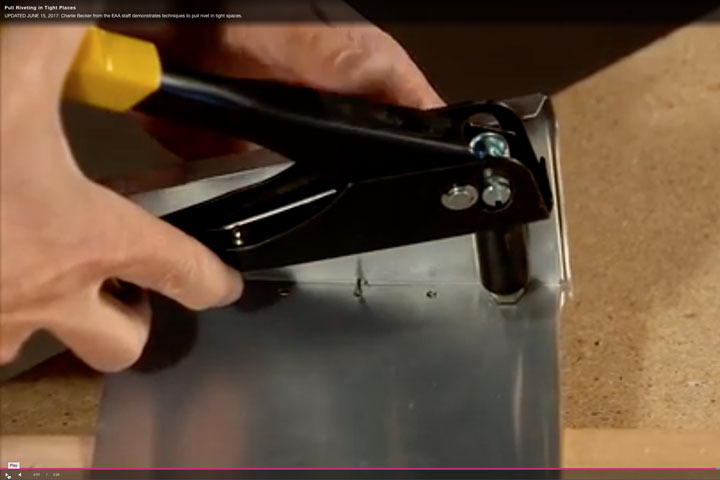 In partnership with Expercraft, the Sonex Education Initiative web site will offer free Expercraft Simple Log project logging to participants. 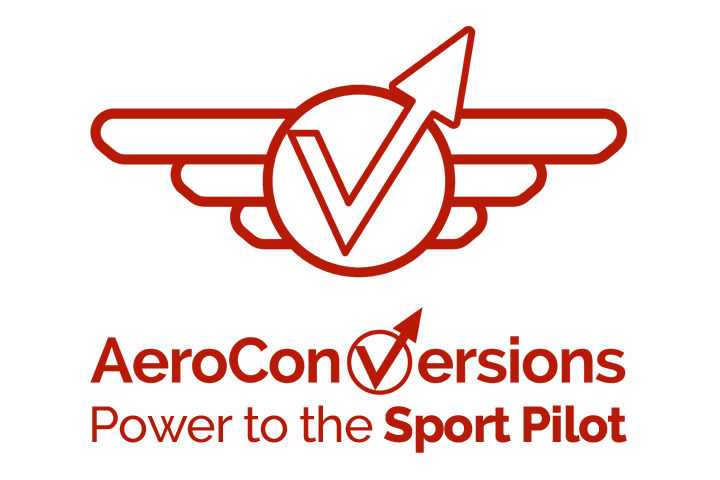 The Education Initiative web site will also offer free on-line discussion groups for both teachers and students, a database of curriculum resources, advice on starting, teaching and administrating aviation education via aircraft construction, as well as links to educational, funding and technical support resources. 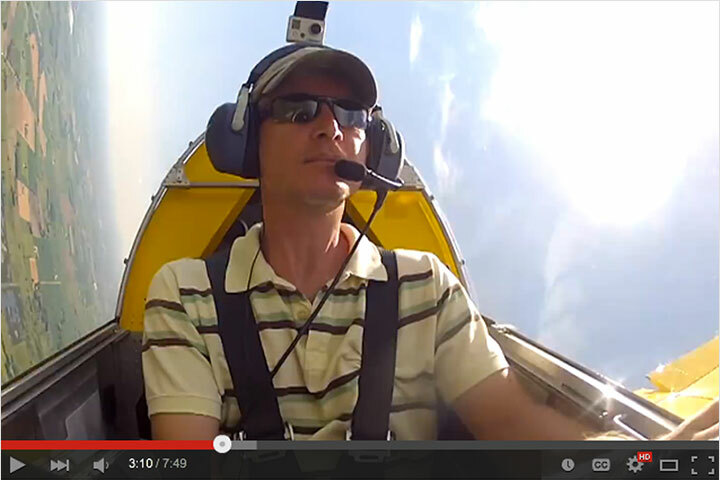 To kick-off the Sonex Education Initiative, a forum will be held at AirVenture. “Building Aircraft in Schools and Youth Groups” will be a forum held on Tuesday, July 25 from 1:00pm to 2:15pm in AirVenture Forum building #01: Utah Valley State College Pavilion. The forum will be presented by Washburn High School teacher and Sonex Education Initiative Chairman, Peter Denny.